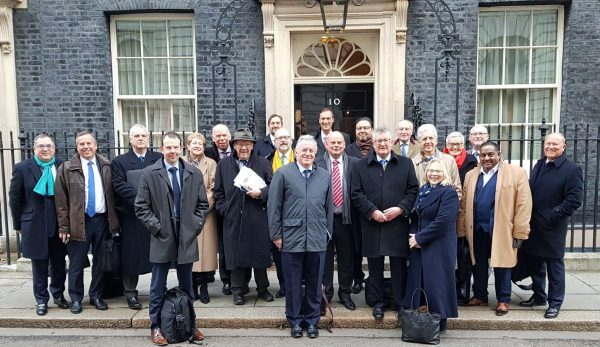 The Prime Minister met with business leaders from England’s Local Enterprise Partnerships (LEPs), on 31 January, to track progress on their work with Government to boost economic growth for communities across the country. Co-chair of the meeting and Chair of the South East Midlands LEP, Dr Ann Limb CBE DL, said: “LEP leaders were pleased to talk to the Prime Minister today about the impact that Local Industrial Strategies will have on productivity and economic growth in our respective areas, and confirming that we are all on target to deliver them on schedule. You can find more information about all of England’s LEPs by visiting the LEP Network website here.